Rugby is about respect and skill. 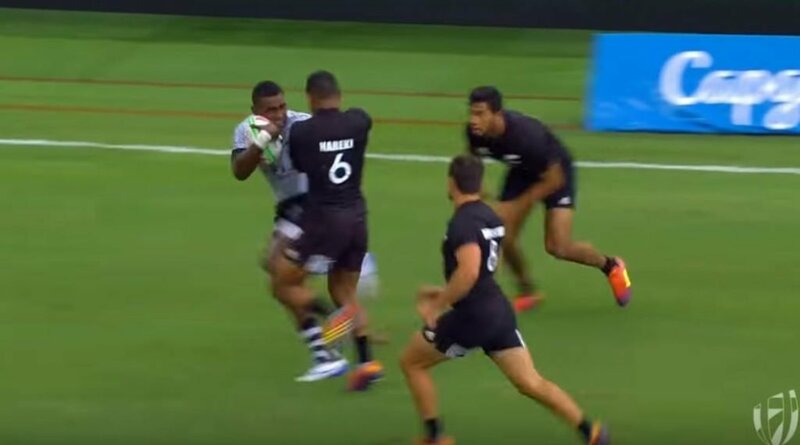 Fiji have both in abundance and highlighted that yet again with a remarkable try. Qantas Australian Men’s Sevens Head Coach, Tim Walsh said: “The tournament was an improvement and there were some positive signs for the team and individuals.